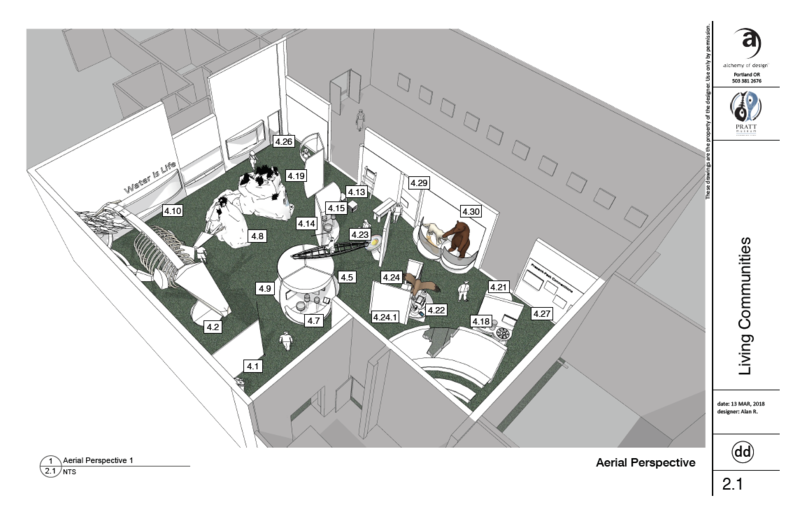 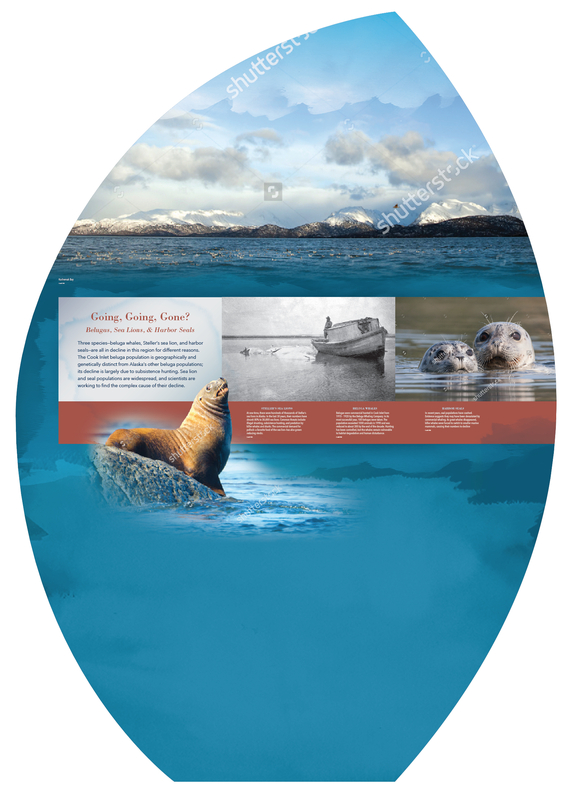 The Alchemy of Design assisted The Pratt Museum in Homer, Alaska with their interpretive planning documents. 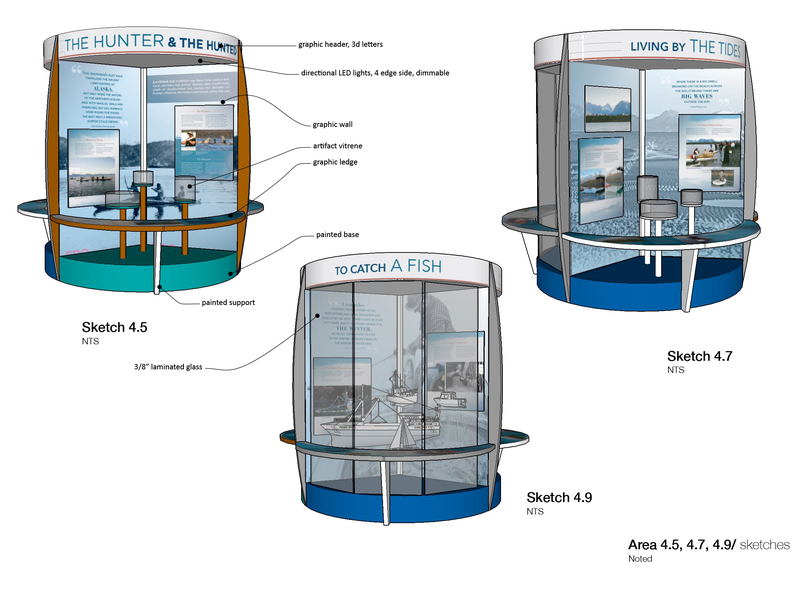 Alchemy then developed the exhibits to a design development level to be fabricated at a later date. 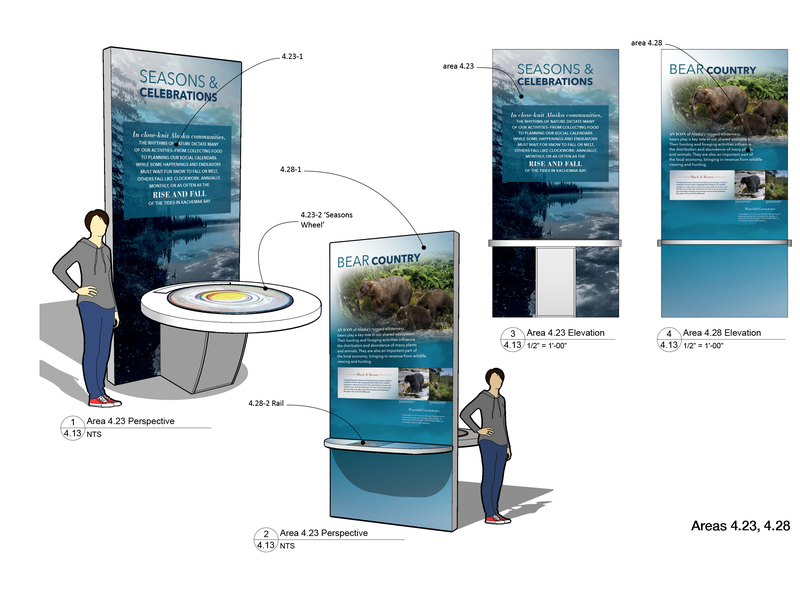 The exhibit is planned to open in late 2019. 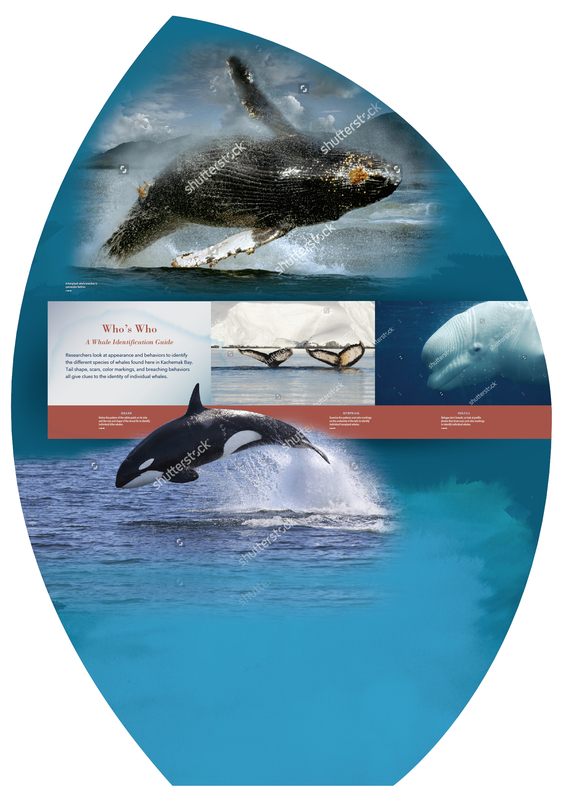 The exhibit allows visitors to follow the storyline as designed or to create their own exhibit pathways.